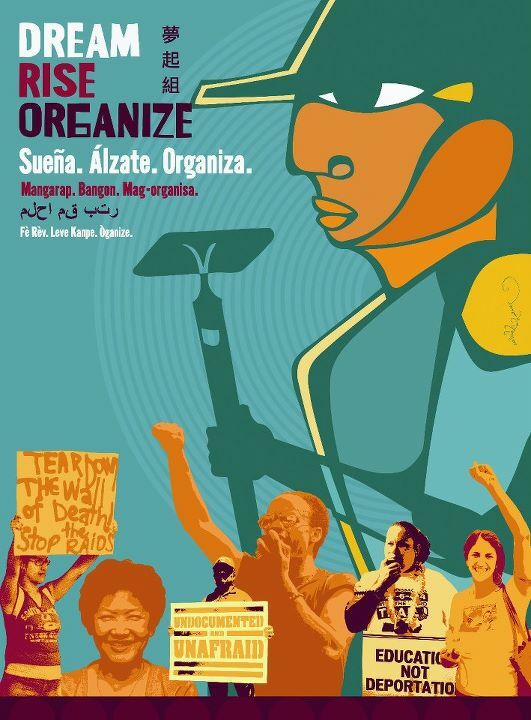 Supporting prisoners in the struggle for a better world! The USA remains not just one of the most unequal countries in terms of wealth distribution, but also one of the most oppressive. Recent figures (end of 2010) indicate that it locks up some 2.4million people in its various prisons, an adult incarceration rate of about 0.8%, or just under 1 adult in every 100. In addition, over seven million more are under ‘correctional supervision’, and over 13 million pass through U.S. prisons and jails annually. America’s prison population has risen by some 1000% in 30 years. Unsurprisingly, two thirds are either unemployed or were surviving on an income of less than $5000 a year. At least 40% of women prisoners have young children. The USA imprisons more people than any other country in the world, and accounts for over 25% of the worlds prison population. Welcome to the land of the free. Not. 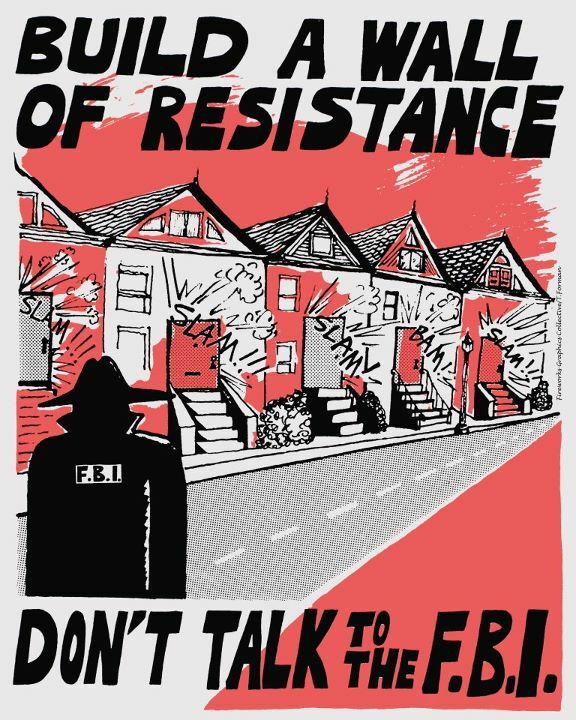 With the US clamping down on its growing ‘Occupy’ movement with brutal robocops and chemical weapons (see Oakland – general strike 2 Nov & police repression; Denver; Wall St), we can be sure the number of prisoners will increase. Bristol ABC’s monthly public letter-writing session sending seasonal solidarity greetings to prisoners around the world. For our last letter-writing bash of the year we will be in two places at the same time. Here is our updated December 2010 list of international and UK political prisoners welcoming support. 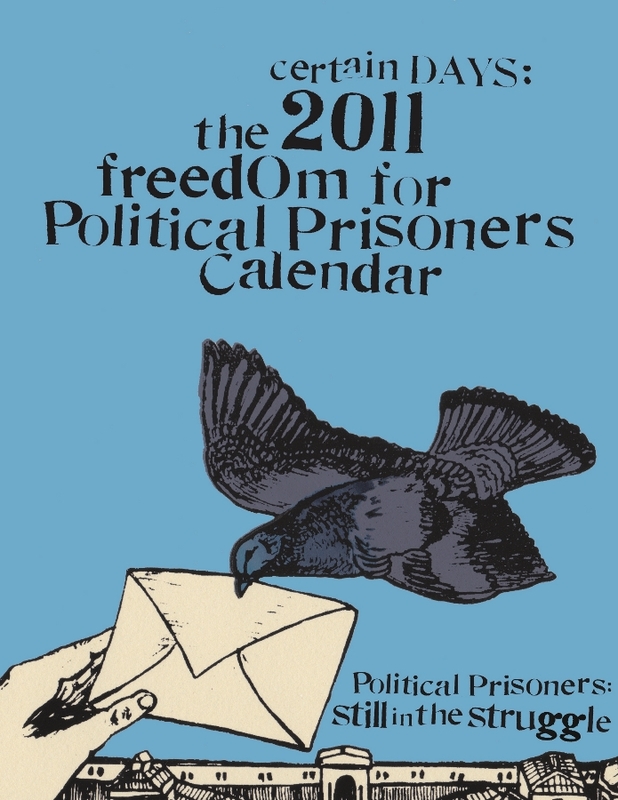 The updated November 2010 list of UK & international political prisoners welcoming support. 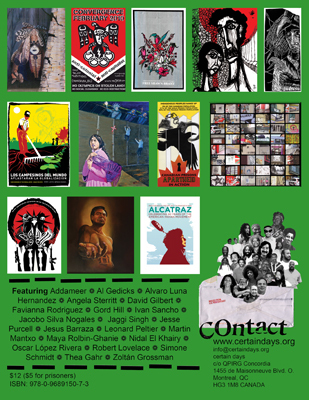 Once again Bristol ABC is delighted to be helping distro ‘Certain Days: the 2010 Freedom For All Political Prisoners Calendar’, which this year has a focus on Indigenous Resistance. What Would Trump Fascism Look Like?